Dark Horse Comics publish the first issue of the Legends comic series entitled Jedi Council: Acts of War on this day back in 2000. 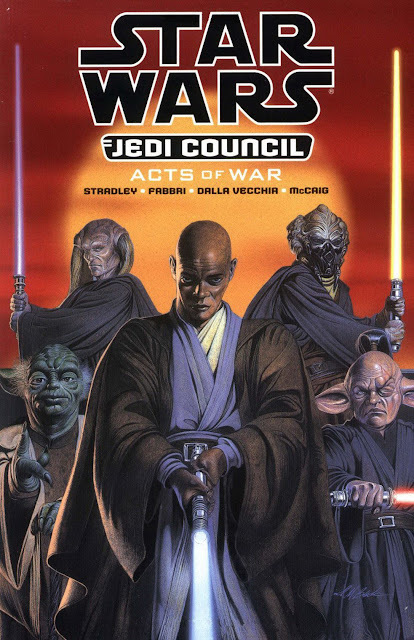 Jedi Council: Acts of War was a four-part series of comics published by Dark Horse Comics from June 21, 2000 to September 20, 2000. 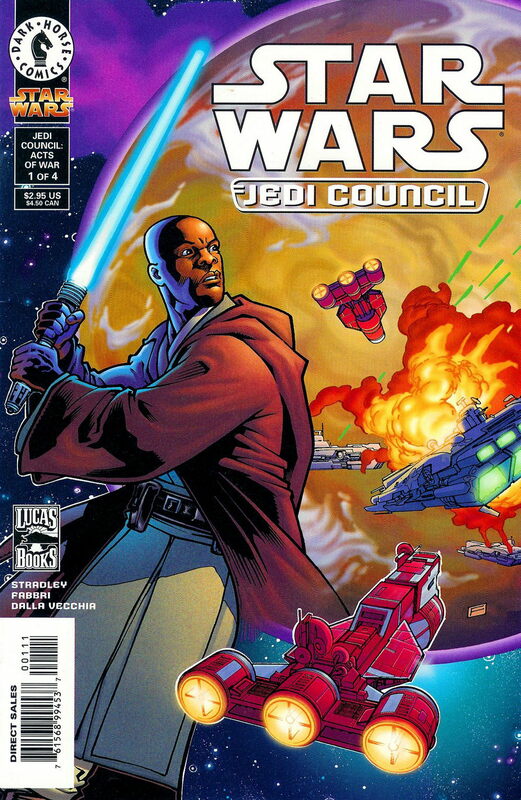 The first issue explores the roles and responsibilities of the Jedi Order as they are forced to tackle the Yinchorri Uprising, this is prior to Star Wars: Episode I - The Phantom Menace. The publisher's summarised the story as follows: "Even in the days before the shadow of Star Wars: The Phantom Menace fell upon it, the rule of the Senate was no guarantee of peace. Trouble could come in many forms to any thousands of worlds that made up the Republic. When conflict arose, it was the duty of the Jedi Knights, under the guidance of the Jedi Council, to protect the innocent and set things right." The comic series features appearances of a number of Legacy characters including Jedi Master Yoda, Mace Windu, Obi-Wan Kenobi, Qui Gon Jiin, Darth Sidious and Darth Maul. What is your favorite Legends comic set before Star Wars: The Phantom Menace? Let us know your thoughts in the comments below.